The venue’s booked, your guest list is finalised and now you need to consider suitable seating arrangements for your function. 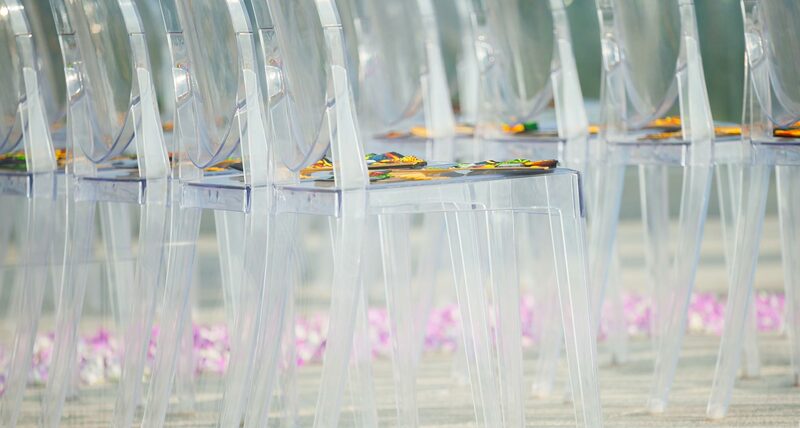 Attention to detail has been key throughout the planning of your event, and choosing the appropriate chairs is also vital for creating both the desired image and atmosphere. Here we offer our tips for hiring chairs for either corporate or party occasions. Take time to thoroughly research the options available. The range of seating available is now so comprehensive that creating a special event is no longer a daunting task. From simple fold up seats, elegant banqueting style chairs through to functional conference event furniture, there really is something to meet every need. Colour should also play a role when selecting chairs. Whilst black is a traditional colour for corporate events, you may wish to incorporate any chosen theme or colour scheme into your seating plans. Gold will always portray an air of luxury, of sophistication and class, whereas the use of red is ideal for a Valentine’s ball where perhaps the theme of passion, love and romance needs to be demonstrated. 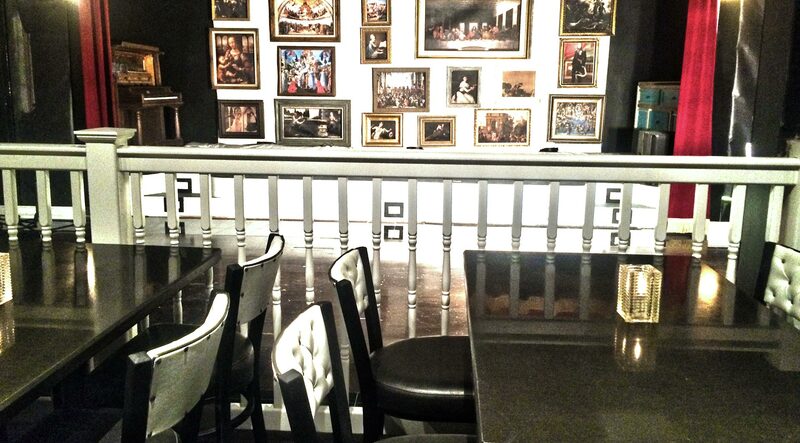 Select chairs which complement your venue and décor, as well as the space available. Seating in natural woods, mahogany, plastics and metals are all readily available, but interchangeable seat padding in your preferred coloured scheme together with matching covers, cushions, sashes and ribbons, will magically transform any hall or room into a venue fit for any special event. Comfort is important, so do consider the age groups you are catering for as well as the length of time they are likely to be seated for. Are you planning a formal three course meal for example, or a more casual buffet type occasion where guests may prefer to mingle and socialise more? Will you require high chairs for toddlers or seating suitable for young children? This is where the ability to hire chairs is a major advantage when compared to purchasing them. 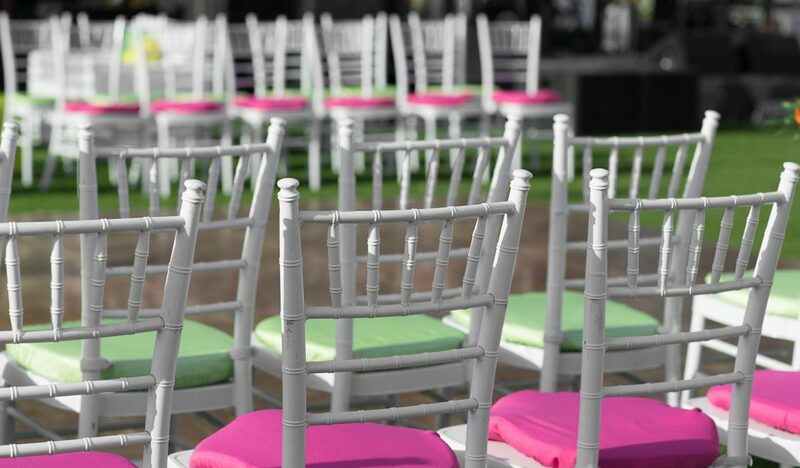 Adding a few extra chairs if your guest list suddenly increases is easily remedied, and with such a diverse range of chairs readily available, the stress of relying on manufacture and delivery times is immediately avoided. There is generally no minimum order required when hiring furniture. Simply ordering the exact amount of chairs you need with the knowledge of being able to add a few more on if needed, means you can allocate your budget and get the most for your money. Lastly, but always worth considering, hiring chairs for your event provides you with access to advice from industry experts who will also arrange them for you perfectly on the day. Such a saving in terms of time, speed and of course back breaking effort! Remember, we offer same and next day delivery on a wide variety of chairs and seating options, including Bank Holidays and weekends. If we can advise or assist you in any way, please do give us a call.